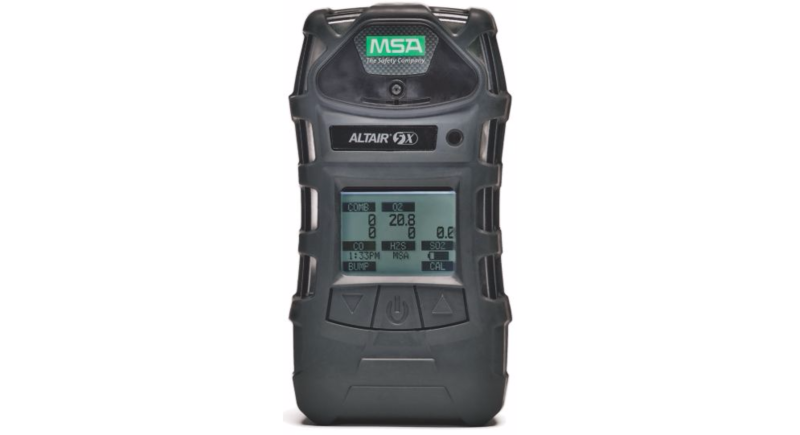 This is a rugged, multi-featured ALTAIR 5X Multi-Gas Detector and it boasts several options which provide maximum safety and make it easy to use in even the most demanding situations. 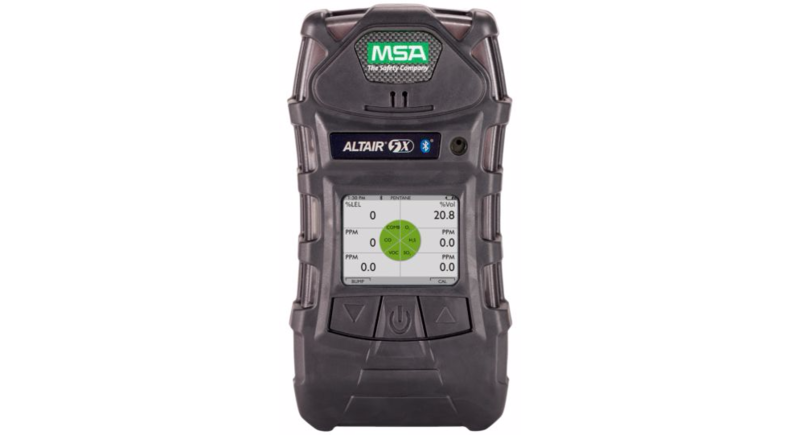 Large buttons allow for easy use and the polycarbonate housing protects the detector in drops of up to 10 feet. The MotionAlert™ lets others know if the user has become immobile and InstantAlert™ is a manual alarm which alerts others if a dangerous situation has arisen. Glow-in-the-dark housing makes it easy to see in a confined space whilst the large buttons and bright display makes operation possible even when the user is wearing gloves. The ALTAIR 5X Multi-Gas Detector is a handy piece of equipment if you need to measure the exposure to gas at work. It can show how much gas is in the air, therefore the health and safety risks can be reduced. This product comes complete with a rechargeable battery pack, a calibration pack, a charging cradle and tubing.